Il Pozzolino, established in 2012 as an offshoot of the main “Ettore Pozzoli” contest, is back. The Competition has the purpose to enhance talented children and youth by encouraging them to pursue their musical studies. The final of the Competition, for all four categories, is scheduled for Sunday 25th November in Seregno at 4.00 p.m.. The entrance to the final is free, subject to reservation on the website of the “L’Auditorium” starting in the next few days (to access click here). “Il Pozzolino is Pozzoli’s seedbed”, said the Mayor “like a youth sector of a sport, whereto draw talents that tomorrow will enter the firmament of the ‘big’. It is also an opportunity to promote music as a qualifying subject as educational path for children. It is not necessary to do music, but knowing how to listen to it and knowing how to appreciate it may help to make us more united, more sympathetic, more available to each other”. “The Pozzolino of this edition has a ‘note’ in more” continues the Councilor for Culture Federica Perelli “Indeed we have in fact tightened a partenership with the Carlo Collodi National Foundation, which will offer the winner a recital at Villa Garzoni, in Collodi fraction of Pescia in the province of Pistoia. In addition to this the Foundation will include a visit to the Collodi park. 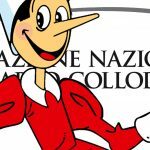 Particularly happy and suggestive in this regard was the discovery of a composition written by Maestro Pozzoli in 1953, the “small piano suite”, entirely based on the adventures of Pinocchio. The musical and cultural harmony between the Pozzolino and the Foundation that promotes the works of Carlo Lorenzini, also known as Collodi, was immediately evident: both aimed at enhancing the artistic and literary excellence from our territory with special consideration for childhood”. The competitors will perform pieces by the distinguished composer M° Ettore Pozzoli, as well as a free twenty-minute program. The “Category D” competitors, must also perform one of the 5 pieces selected in 2017 in the “Composition Competition” also inspired by Ettore Pozzoli’s work. 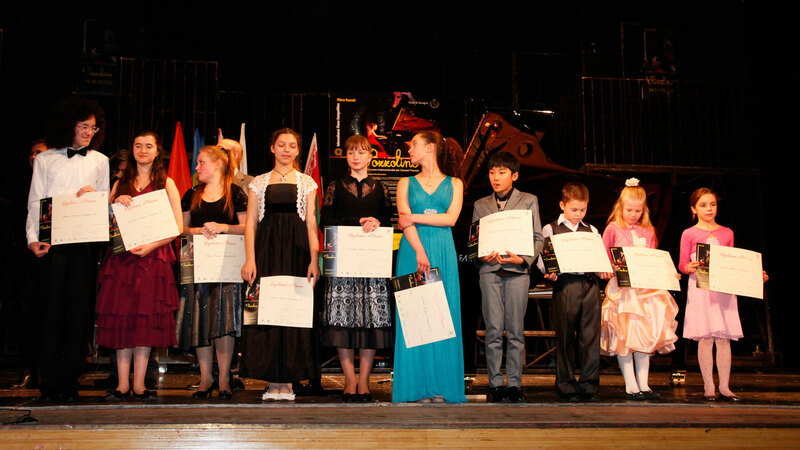 The total prize money of the competition is € 10,300.00 including cash prizes, scholarships and “purchase vouchers”. 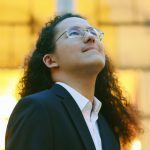 The Jury unquestionable decision on young pianists performances will be up to Pierre Reach, President of the Jury, together with the other members Vincenzo Balzani, Aki Kuroda, Agnieszka Przemyk-Bryla and Barbara Tolomelli. Historical partners of the Competition such as “Casa Ricordi”, the “Giuseppe Verdi” Conservatory of Milan, as well as echnical and economic sponsors for instant Fazioli, Carlo Collodi National Foundation, Gelsia, B&B Lisander, Pomiroeu, Nkoda. The event boasts the patronage of the Ministry of Foreign Affairs and International Cooperation, the Ministry of cultural heritage and tourism, the Lombardy Region and the City of Milan.